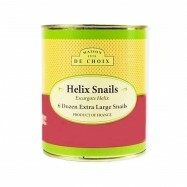 Buy escargots / snails online from Levillage.com! 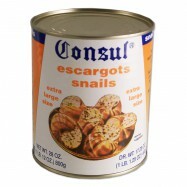 Escargots or snails are commonly served as a hot appetizer in France. 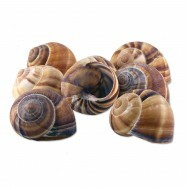 Among their numerous species, Burgundy snails, Helix snails and Achatina snails are the most savory and rich in minerals and vitamin C. Levillage.com’s escargots / snails selection includes extra large French Helix and Burgundy escargots, Achatina snails and even just snail shells. 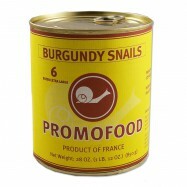 Since 1997, these finest and healthiest escargots / snails can be delivered at your doorsteps within 24 hours.